EKOenergy is an international and non-profit ecolabel. Energy contracts, PPAs and on-site renewable energy installations can carry the EKOenergy label on their tracking certificates. The ecolabel's sustainability criteria ensures that labelled energy has minimum impact on ecosystems and biodiversity. EKOenergy also raises funds for projects that combat energy poverty and help realize the SDGs. By using our logo on their products and materials, EKOenergy users demonstrate their commitment to renewable energy and encourage others to do the same. The Union of the Electricity Industry - Eurelectric is the sector association which represents the common interests of the electricity industry at pan-European level, plus its affiliates and associates on several other continents. We currently have over 35 full members, representing the electricity industry in 32 European countries. 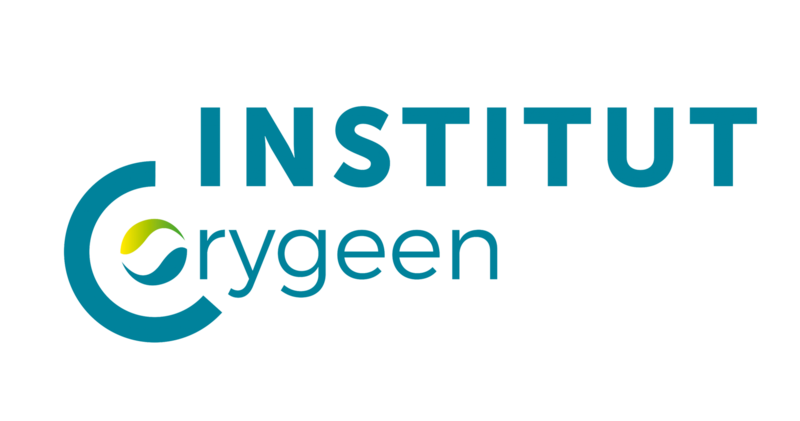 The Orygeen Institute is a non-profit organization chaired by Marc Roquette whose aim is to encourage manufacturers to act on their energy performance. 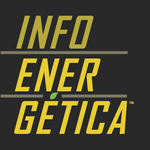 For this purpose, he carries out various actions aimed at informing about energy efficiency in the industry and promoting the actions implemented. Thus, in parallel with the Energy Maturity Observatory of the plastics industry, the Institute has set up since 2010 several Observatories in the agri-food sector (IAA) at the national level, but also in Spain and for the region Hauts-de-France.  La Plateforme Verte is a French association who gathers actors of the Energy Transition and opens to them a “Do tank” (as opposed to a think-tank) dedicated to actions entailing the acceleration of the energy transition. Members are developers, producers, banks and investment funds as well as state organizations and technical and finance advisers. Environmental Management is the most recognized environmental management magazine in the region. A publication that offers quality content for the reader interested in strengthening their professional training and keeping up to date with industry news. Environmental Management covers large topics such as Environmental Management, Corporate Social Responsibility, Industrial Safety, Occupational Health, Management and Technological Innovations. It has more than 240 numbers published and stands out for the seriousness of its content, making it a collectable magazine. It comes by subscription and its periodicity is monthly, 10 editions a year. Our actions are opinion makers and recognized by the most important companies.